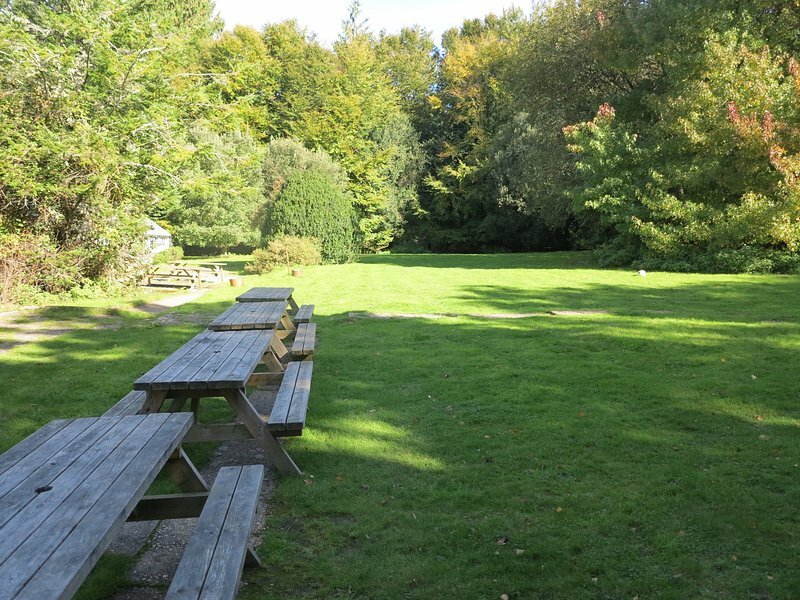 Amazing location directly in the New Forest - 24-30 people together! Dogs Welcome by arrangement. £25 fixed fee per dog No noise, or sitting or congregating outside after 11pm please. Consideration for others regarding noise and nuisance is required at all times, especially after 11pm. No parties permitted. Events or parties by arrangement with the owner only. No visitors permitted. Minimum age for renter is 25. All bed linen is provided. Please bring towels. Keys are at the cottage in a key safe so you can let yourself in when you arrive - no stress about being on time to meet anyone on arrival! You have the place to yourselves, we won't disturb you. Enjoy the new Forest! The New Forest is amazing! 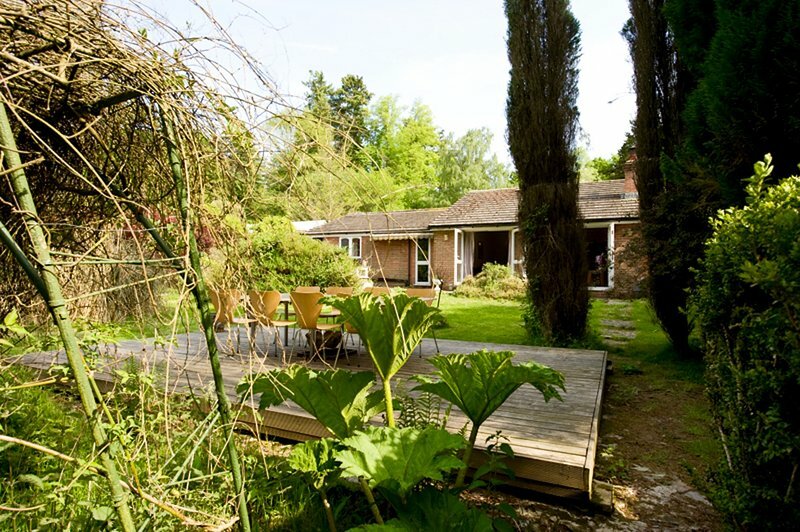 The cottage is right in the forest, with direct access from the garden. 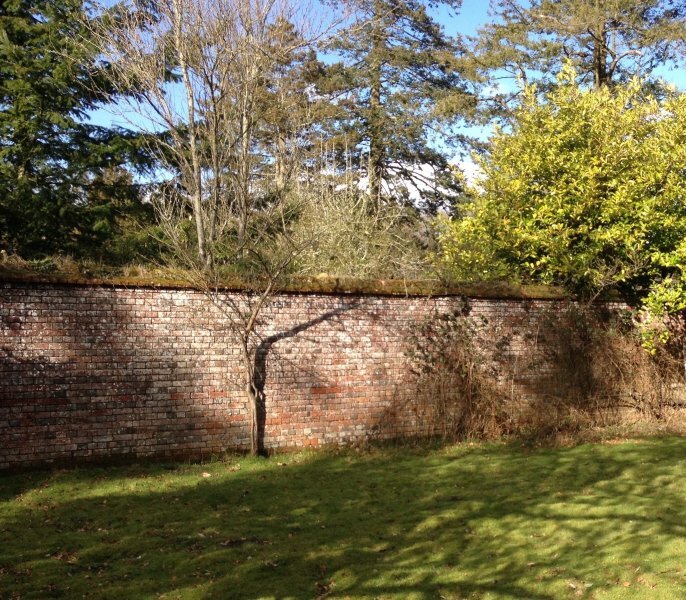 Very few cottages have that, and fewer still of those are available to rent for holidays and weekends! The New Forest has the best of both worlds. The Forest and the Sea. The Forest is actually mostly open forest - vast open space where you can wander free, There are some trees too, but only about a third of its area is actually wooded! Many think it is all woods, before they come the first time. Once they have been the first time, most revisit, many every year. Bike - we are right on the New Forest Cycle network Walk - beautiful in every direction, and villages, pubs, shops all walkable too. Train - excellent main station in the village - Brockenhurst Car - lovely roads to drive on - beware of the ponies though!